If you’re taking the bus from the U-District, Bus 49 will get you closest to Seattle U. Show up in interview attire even if you don’t have one; table talk sometimes yields impromptu interviews that can land you a summer job in public service! Have an interview? Try to come to Table Talk (10 a.m. to noon) if you can, and check-in at the student registration table as soon as you arrive. Ideally, you should arrive by noon; it’s at that time that the interview schedules will be adjusted so that cancellations or unused slots are given to other students. Protect your slot by checking in as early as you can — no later than 15 minutes before your interview. See below for career fair interview tips. Don’t have an interview? Pretend like you do. Table talk is a critical opportunity to connect with potential employers. See below for table talk tips. Your registration fee includes lunch, which will run from 11:45 a.m. to 12:45 p.m. Interviews will run from 12:40 to 5 p.m. Here is a complete list of employers participating at the Seattle Fair. Best of luck and enjoy this great opportunity to connect with employers working on issues that are important to you. Note to Readers: Writing from across the pond, so apologies for the brief interruption in the blogging schedule. Cheers! Foreclosure Litigation Attorney Position with Columbia Legal Services. Learn more here. Food Law and Policy Fellowship at UCLA. Application deadline is March 18, 2013. The newly-launched Stewart and Lynda Resnick Center for Food Law and Policy at UCLA School of Law is now accepting applications for the inaugural Stewart and Lynda Resnick Program for Food Law and Policy Teaching Fellowship. Learn more here. Hispanic National Bar Association (HNBA) Latina Commission Public Interest Leadership Workshop Application 2013. Learn more here. King County Bar Association Housing Justice Intern- and Externships. Learn more here. Civil Rights Investigator with Seattle Office of Human Rights. Learn more here. TODAY! UW forum to discuss the Idle No More Movement! January 28th, 6-8 pm. Sieg Hall 134. Learn more here. SJT: Tuesday, January 29, 2012. Prospective on the Prison Industrial Complex. RSVP for lunch by noon on Monday. Rise Up Seattle February 14. Join Womens’ Network for a Sustainable Future, Business Ending Slavery and Trafficking, and BGI for ONE BILLION RISING, the largest day of action in the history of V-Day, the global activist movement to end violence against women and girls.February 14th, 2013 5:30-7:30. UW HUB, Seattle. Applications due February 12, 2013. Interested in law and public policy? Deadline to Apply is February 13, 2013. The Washington Court of Appeals, Division II is recruiting 1Ls and 2Ls to be court externs this summer and next school year. Judge Joel Penoyar will be at UW Law on Monday, March 4, 2013, to conduct interviews. To apply, please submit a cover letter, resume, and writing sample as a single pdf to extern@uw.edu by Wednesday, February 13, 2013 at 5:00p.m. 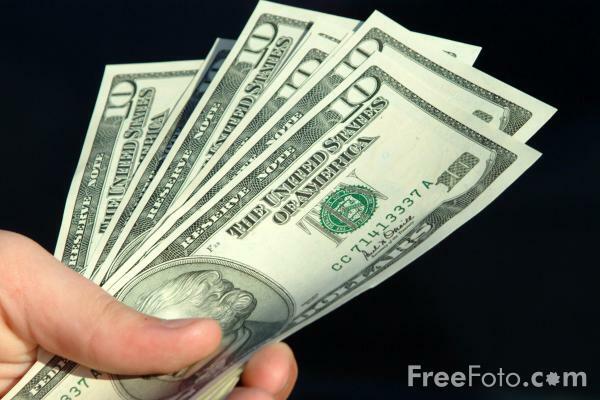 In your cover letter, please indicate which quarter(s) you are available. Deadline to apply is February 15, 2013. Public Justice, a national public interest law firm dedicated to pursuing justice for the victims of corporate and government abuses, seeks to hire a recent law school graduate to serve as a Fellow for two years in either its Washington, D.C. headquarters or its Oakland, California office. The Fellow will help develop and litigate Public Justice’s cases. The two-year position will be open beginning in the Summer or Fall of 2013. Please note in your cover letter when you would be available to start. Public Justice is involved in a broader range of high-impact, cutting-edge litigation than any other public interest firm in the nation. Our lawsuits fight for consumers’ and victims’ rights, the environment, civil rights and civil liberties, public health and safety, workers’ rights, government and corporate accountability, and the protection of the poor and powerless. Our Access to Justice Campaign works to keep the courthouse doors open for all – by battling federal preemption, unnecessary court secrecy, class action bans and abuses, unfair mandatory arbitration, and other efforts to deprive people of their day in court. The Fellow will work collaboratively with Public Justice’s staff attorneys, outside lawyers who support Public Justice’s work, and other public interest groups to develop and bring precedent-setting and socially significant litigation. He or she may also help to develop materials designed to educate members of the public and the bar about Public Justice’s cases and the issues they address. Salary is $50,000 per year. Excellent benefits. Public Justice is an equal-opportunity employer. Diversity valued. Send cover letter, resume, writing sample, transcript, and references to: lawfellow@publicjustice.net or 2013-15 Fellowship Opening, Public Justice, 555 12th Street, Suite 1230, Oakland, CA 94607. Electronic submissions are strongly preferred. The deadline for applications is February 15, 2013. For more information, please visit our website at http://www.publicjustice.net. Next week’s SJT will discuss how lawyers can use pro bono to be not only a good corporate citizen, but also to become an excellent lawyer. The greatest pro bono byproduct other than altruism, is professional development. Joanna Plichta Boisen, Pro Bono Counsel Foster Pepper, and Leah Medway, Pro Bono Counsel Perkins Coie, discuss various pro bono programs that develop skills most efficiently, and will provide a matrix of opportunities for litigators and transactional lawyers. Come join us for an interesting lunch on putting pro bono to work. Room 133. 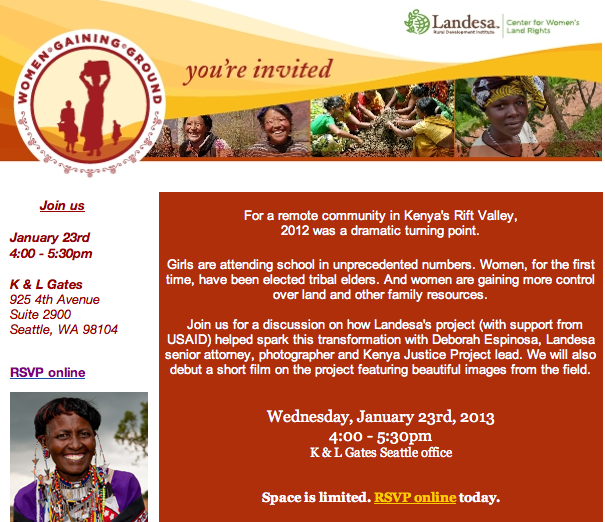 If you would like lunch please RSVP via Symplicity or gatespsl@u.washington.edu by 12:00 pm Monday, January 21. No RSVP for lunch accepted after 12:00 pm. The Young Lawyers Division Access to Legal Services Committee has organized a teleconference to discuss the current needs for legal services in the form of pro bono representation and innovative approaches to meeting those needs. Register here (there is no cost). The teleconference will take place on Friday, February 1, 2013, at 11 a.m. EST (8 AM PST). The teleconference will be moderated by Jodi Feldman of the D.C. Legal Aid Society and the panelists will be Thomas Williamson, Senior Counsel at Covington & Burling and President of the D.C. Bar, and Jim Sandman, President of the Legal Services Corporation. The goal of the teleconference is to discuss: (1) Where is the greatest need for legal services in the form of pro bono representation? ; (2) What are the biggest impediments to meeting those needs? ; and (3) What types of innovative solutions have been put forth to meet the needs and how can young lawyers play a role in these solutions? There will be time for Q&A at the end of the call. 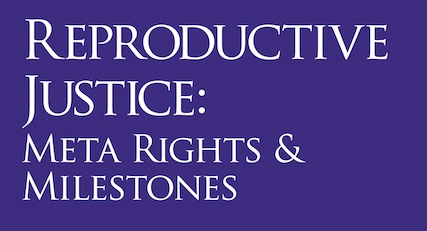 A conference organized by Law Students for Reproductive Justice, University of Washington Chapter. 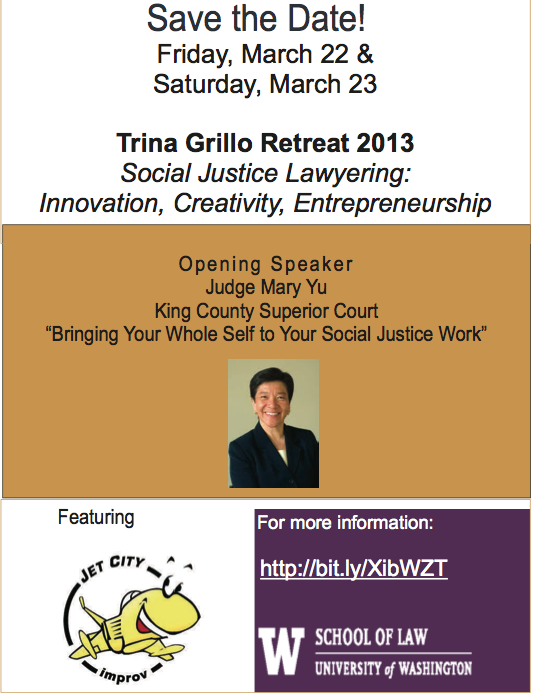 The theme for the 2013 Trina Grillo Retreat is Social Justice Lawyering: Innovation, Creativity, Entrepreneurship. Friday night’s opening speaker is Judge Mary Yu, King County Superior Court. Judge Yu’s talk is titled, “Bringing Your Whole Self to Your Social Justice Work.” Friday night will also feature renowned improv troupe, Jet City Impov, to stimulate creative thinking in preparation for Saturday’s workshops and panels. Put March 22 & 23 on your calendar! Don’t miss it. The Trina Grillo retreat happens annually and we are lucky that UW Law is hosting this year’s retreat in Seattle. See here for more information. 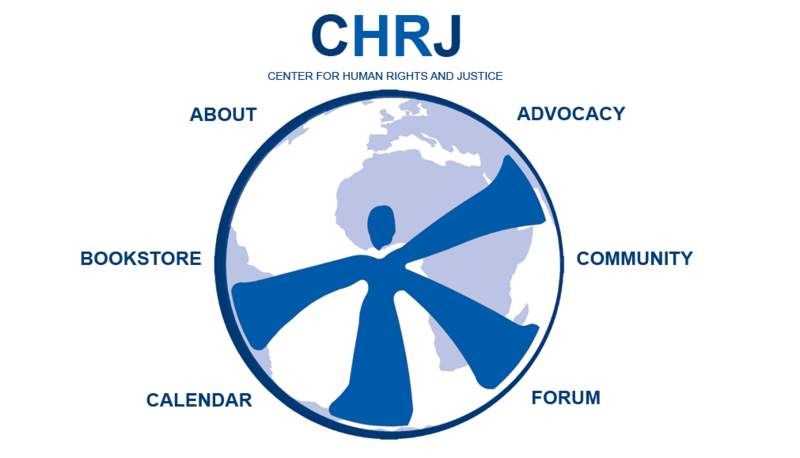 The University of Washington’s Center for Human Rights and Justice (CHRJ) has been featured for its research on the United States’ review for Optional Protocol under the Committee on the Rights of the Child. Congratulations to student researchers Priya Rai, Alex Paxton, Rachel Ryon and Charlene Choi for authoring such a successful shadow letter. Read the report here. Application deadline is March 15, 2013. The American Constitution Society’s David Carliner Public Interest Award was established in memory of one of the great public interest lawyers of the 20th Century, David Carliner (1918-2007), a champion of justice in his native Washington, D.C., and on the national stage. A pioneering immigration lawyer, an ardent foe of Jim Crow, and a leading champion of full political rights for citizens of the District of Columbia, he also was the founding chair of the American Civil Liberties Union-National Capital Area and the International Human Rights Law Group (now GlobalRights). For more information on David Carliner click here. The Award recognizes outstanding public interest lawyers whose work best exemplifies its namesake’s legacy of fearless, uncompromising and creative advocacy on behalf of marginalized people. Rolling admission, final deadline is March 18, 2013. This year, the Summer Corps program is heavily emphasizing Veterans and Disaster Relief projects. Projects related to Foreclosure and Medical-Legal Partnerships are also encouraged. Applicants with projects in other fields of public interest law are still encouraged to apply, but top priority will be given to those whose projects are related to Veterans or Disaster Relief. For more information, please see the Eligibility section of website. To hear more about the Summer Corps program and the application, sign up and let your students know about our free webinar on Wednesday, February 13, at 12 noon PST. 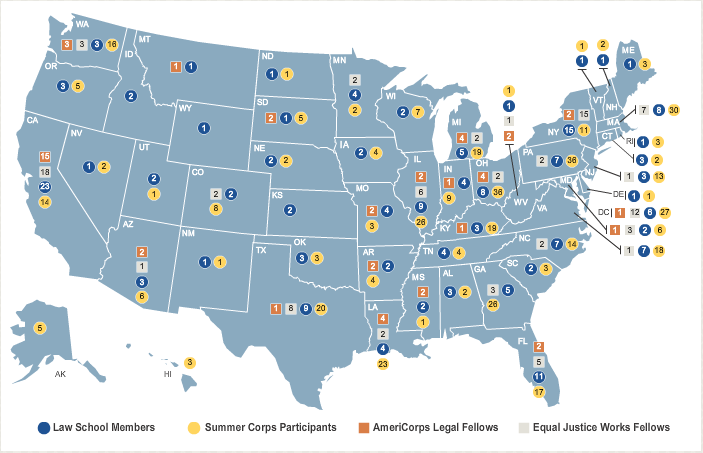 Please contact summercorps@equaljusticeworks.org if you have any questions about the Summer Corps program. Note to Readers: Common Good is off its blogging schedule due to staff travel. Back on schedule as of this Friday. We apologize for any inconvenience. Social Justice Fund Is Hiring! 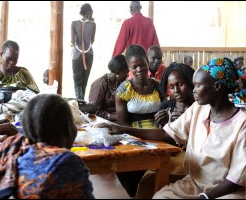 Deadline to apply is January 20, 2013.
will build the organization’s capacity for continued momentum, sustain a larger organization, and increase our grantmaking throughout the region. 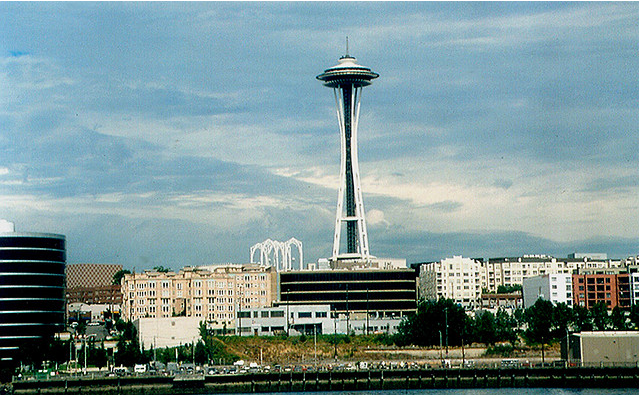 The part-time Program Assistant position is based out of the Seattle Office. The full-time Oregon Director and Montana Director positions are remote. Please direct any application questions to hr@socialjusticefund.org. 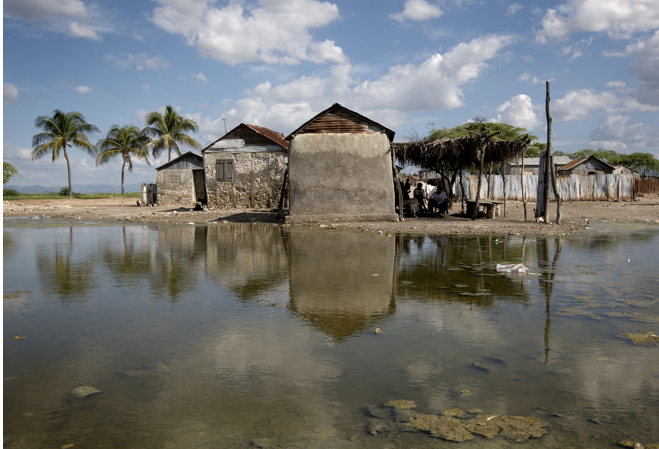 The Institute for Justice and Democracy in Haiti (IJDH) seeks two Development and Communications Interns starting this month, and is accepting applications for a Legal Intern (Summer 2013) and a Legal Fellow (2013-2014) to work on legal and public advocacy seeking UN accountability for Haiti’s cholera epidemic. Although these positions are unpaid, our small staff and large caseload ensure that all our volunteers and interns—whether they are in legal, fundraising, communications, or administrative positions—obtain excellent experience that helps advance their careers. They also enjoy an opportunity to make concrete contributions to our work helping people who really need it. More information on these positions can be found online. The deadline to apply is January 31, 2013. The Center for Race, Poverty, and the Environment (CRPE) is currently accepting applications for a Senior Attorney position in its San Joaquin Valley office. This is a rare opportunity to join the nation’s leading environmental justice legal team. The Delano attorney will work closely with Valley community groups to address the disparate impact of air pollution, water contamination, pesticides, waste facilities and poor land use planning on low income communities of color. We are looking for applicants who have a demonstrated passion for environmental justice and a commitment to working with rural communities in the Valley. Please visit the CRPE’s website to learn more about the position and how to apply. Application Deadline is March 3, 2013. The Legal Affairs Team provides legal and strategic advice to the forty three Teach For America regions nationwide and the national functional teams on a wide range of substantive areas including employment law, administrative law, nonprofit law, trademark and copyright protection, general compliance, and education laws. 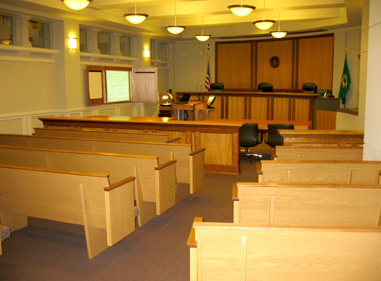 The work of the Legal Affairs Team includes researching complex questions of law; creating materials to ensure the legal compliance of Teach For America operations with various federal and state requirements; preparing draft regulations and legal memoranda; drafting and negotiating contracts with school districts, charter schools and other partner entities; reviewing vendor contracts; and providing legal guidance to and representing Teach For America in a variety of legal matters. 2L students are preferred, but 1Ls are eligible to apply. A 3.4 GPA is required. This position may be eligible for a stipend. Please use the online application to submit your resume, copy of your transcript, cover letter, a 5-page writing sample, and a letter of recommendation. Please e-mail Teach for America for more information. Amnesty International USA (AIUSA) is looking for qualified applicants for the volunteer position of State Death Penalty Abolition Coordinator. This position is focused on advocating for death penalty abolition in Washington state. The Coordinator is responsible for representing AIUSA to the abolition movement and acting as a spokesperson for Amnesty’s death penalty work with members, policy makers, the media, and the public at large. AIUSA is seeking applicants with strong verbal and written communication skills, excellent organization, and a commitment to human rights. Past experience working with Amnesty International or advocating for social justice issues is a plus. For a detailed description of Coordinator responsibilities, please see the position description here. View the online application form here. Please send completed application forms to Sara Schmidt at sschmidt@aiusa.org. Rolling deadline closes in April 1, 2013. Seattle’s Bullitt Foundation offers a two-year environmental fellowship of $50,000 to graduate students from communities underrepresented in the environmental movement. The Foundation seeks to award Fellows who have demonstrated capacity for contributing leadership and scholarship to the environmental field. The Foundation encourages applications from a broad diversity of students, with a particular emphasis on students of color and others who have overcome discrimination or other significant hardships. For more information, or to apply, see the Foundation’s website.